The Power Rangers are back! 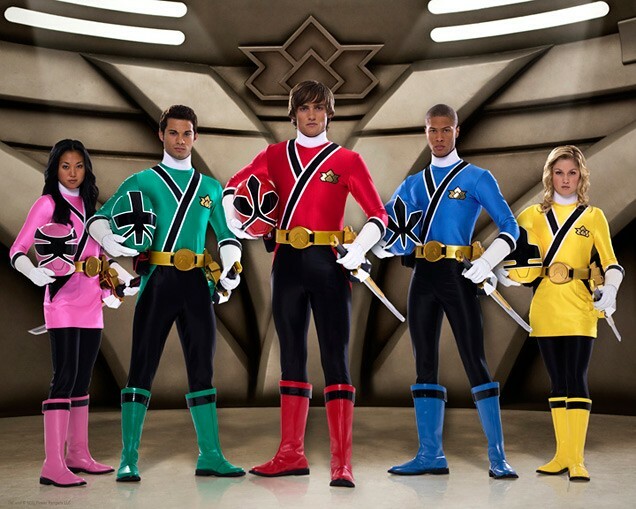 With a new cast, a new look and a new network, Power Rangers: Samurai debuts on Nickelodeon tonight at 8pm EST before moving to it's regular spot on Sundays at noon on Nickelodeon. The world's most successful kids action series is in it's 19th season and has moved from Disney to Nickelodeon and just got a shiny, martial-arts-influenced reboot. 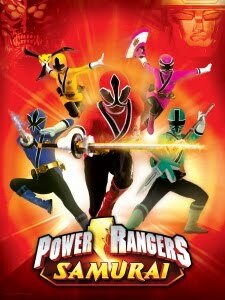 Combining comedy with action-filled storylines, the all-new half-hour series features a new cast of Rangers and never-before-seen villains, as well as high-octane action, martial arts and advanced special effects. Tune in to Nickelodeon tonight at 8pm to watch the premiere before the show moves to it's regular spot on Sundays at noon on Nickelodeon.